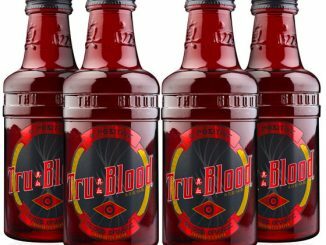 These new Tru Blood Bottle Christmas Ornaments are very reminiscent of the Tru Blood Beverages we posted about in the summer. 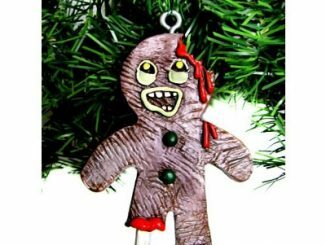 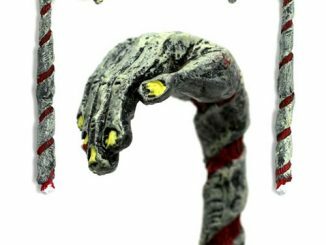 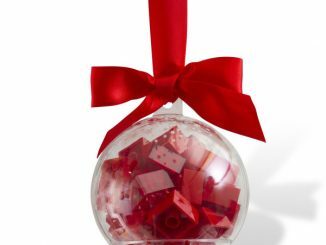 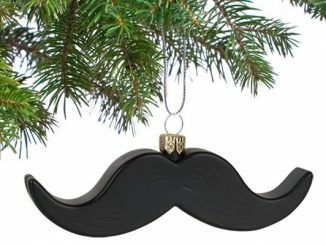 Fans of the True Blood series on HBO can celebrate the holidays vampire style with this ornament on their Christmas tree. 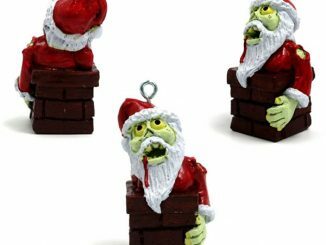 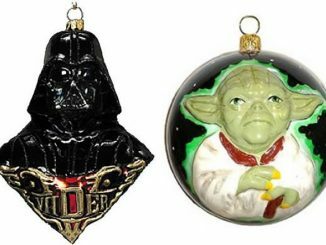 While the Tru Blood Drink bottles we posted about before were full-size and actually made of glass, these ornaments are about 3 inches tall and are made of plastic. 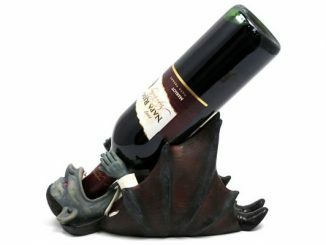 Who says vampires don’t celebrate the holidays? 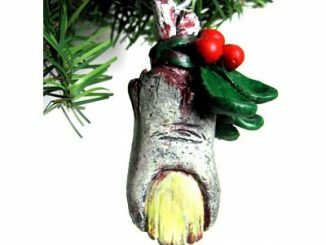 Perfect for any vampire or vampire-lover on your list, the Tru Blood Bottle Ornament will remind everybody that the holidays are not only for the living. 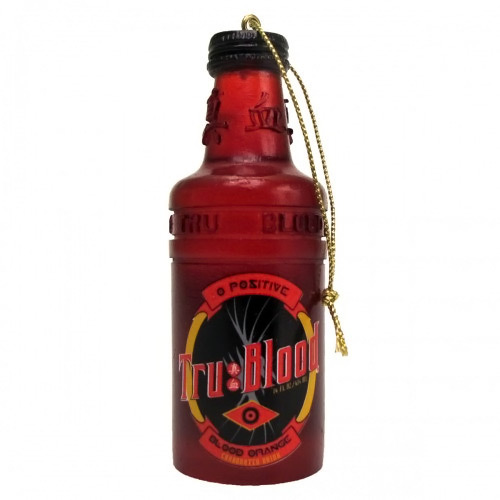 Show your love for True Blood and bring some vampire cheer into your home with the Tru Blood Bottle Ornament. 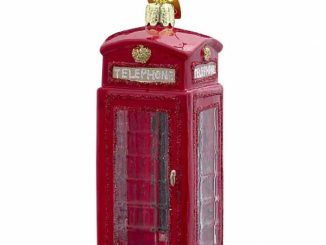 Order the Tru Blood Bottle Ornament for $19.99 at the HBO Store.